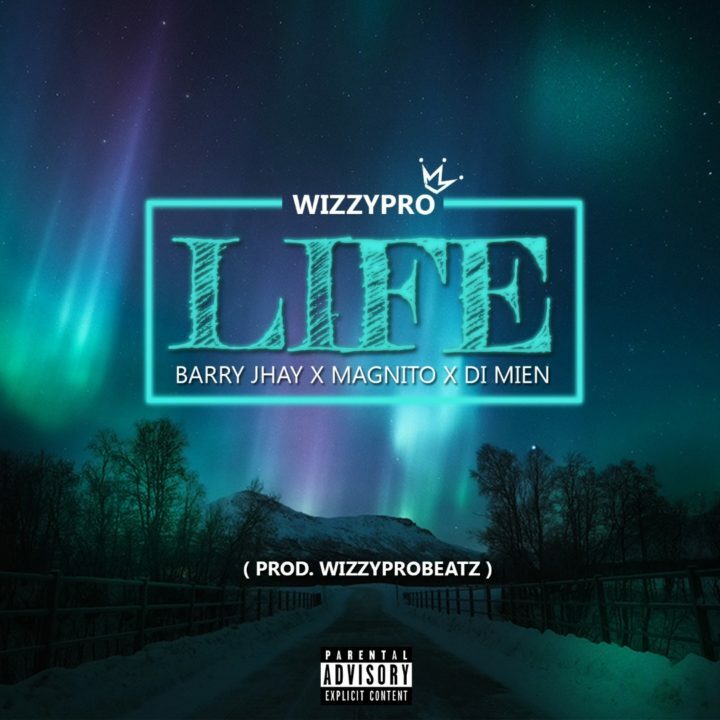 The tune comes with a replay value as Barry Jhay warbles about his quest for money and Magnito laced a befitting verse. Di Mien also made an impression. [AUDIO & VIDEO] : Falz – This Is Nigeria.